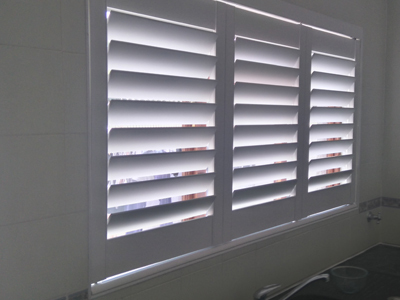 Why should you choose wsblinds? 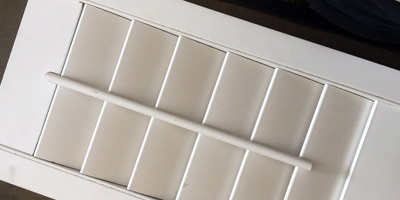 With over 10 years’ practical experience installing and maintaining blinds and shutters, we are able to provide you access to the best brands and styles available. 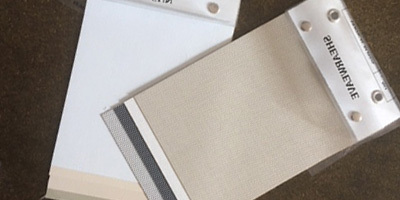 We are also able to provide you with the best, simplest artisan consultation available on all your window treatment options. 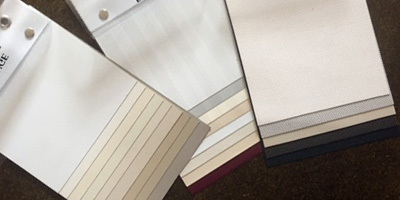 We will visit you in your home and provide you samples and swatches of blinds, fabrics, shades and shutters to you, so you can see how they look before you buy. Our in-home consultation is just a part of our dedicated ‘extra-mile’ service promise. This combined with our ‘No Question Warrantee’ will ensure your WSBlinds experience to be a cut above the rest – guaranteed! 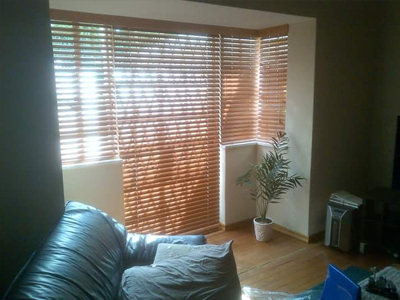 We specialise in blind & shutter cleaning, repair and restoration, WSBlinds take pride in taking the utmost of care with your window furnishings. We cater for commercial and residential blind & shutter cleaning and repairs, and can offer a hassle free service to real estates and landlords. Aluminum and stainless steel construction. 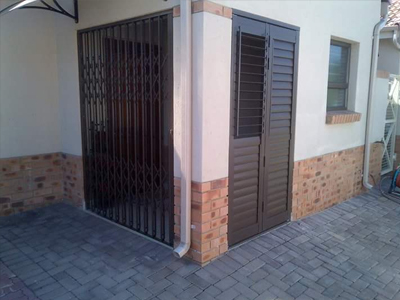 Powder coated and guaranteed not to peel in the harsh South African sunlight. 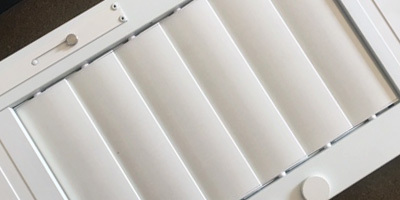 The louvers tilt providing light control as required. 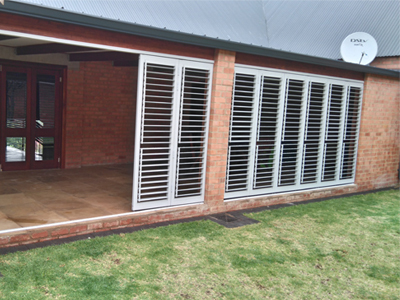 The Shutterguard is not only aesthetic but provides a security barrier for your home. Designed and cut to fit any opening. Shutterguard will not fade in the light or rain. 90% PVC with aluminum inserts with hardeners compressed to provide superior strength and longevity. 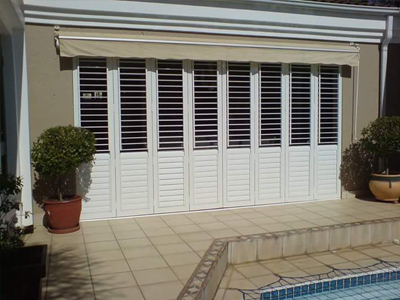 The Thermowood shutter solution has the unique ability to cool your home in summer and retain the warmth in winter to keep your home as an ideal middle range temperature. Perfect for our South African homes. 50mm wide wood based product. 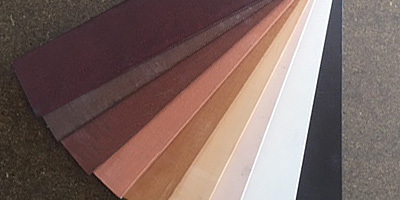 Available in a range of colours to suit your home's finish. With added light control. A great product for the modern wooden home finishing. 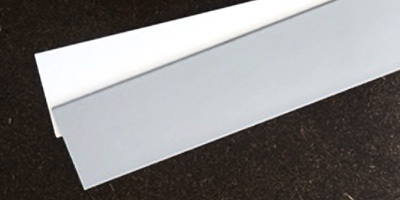 Available in 2 sizes: 50 and 25mm to suit your window requirements. 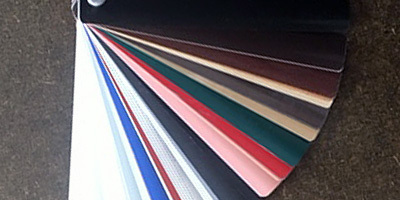 Select from a range of colours to add that modern edge to your home. Incredibly light framework and can be fitted into any space required. Is the environmental impact of your living space important to you? 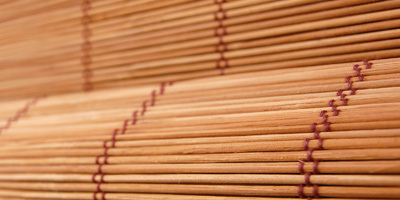 The Bamboo rollup blind is available in multiple colours with a locking mechanism to keep the blind from rolling itself down and most importantly has a very low carbon footprint. Beautiful aesthetic with a small footprint – perfect for the modern living habitat. Available in PVC, Shearweave, Blockout and C-Screen. With the added optional steel control chain. This is the hardiest strongest product available in a multitude of bold exciting colours. Include the optional extra cassette bracket - the perfect finish to this phenomenal product. 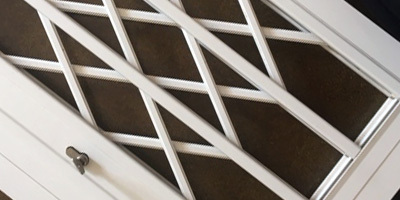 Available in a variety of colours this solution is similar to the trellidoor system – only lighter with a better runner system. Incredibly strong and secure. With a four lock system instead of the typical 2 lock system. 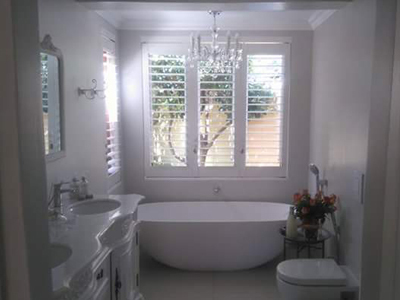 We provide a 1 year guarantee on the workmanship on this product. The Styro Blind system is water proof and available in a range of subtle colours to bring ambience to your high traffic living areas such as bathrooms and kitchens. 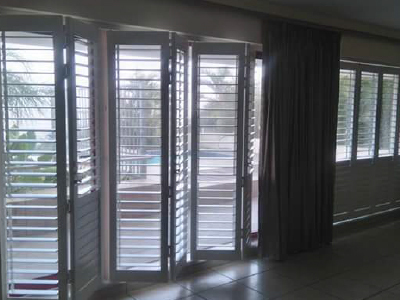 These blinds are perfect for all those areas with high traffic and excessive water. The quintissential blind for all living spaces. Available in a multitude of colours and fabrics to suit any living space. From earth tones to soemthing fun for the kids, these blinds are perfect to finish off any window in the house. Our offices are located in Northcliff and we provide service within the Randburg, Sandton, Roodepoort and surrounding areas. ©2016 WSBlinds. No content either image or copy may be reproduced without prior written consent from WSBlinds.